Outside the hotel industry, hotel investment is considered a subset of the commercial real estate world. Undeniably, hotels have become an ever-more-prominent part of commercial real estate. Last year, for the first time, real estate investment index provider IPD/MSCI positioned hotels alongside the usual trio of commercial real estate asset classes: retail, office, industrial. The segment, however, remains small. 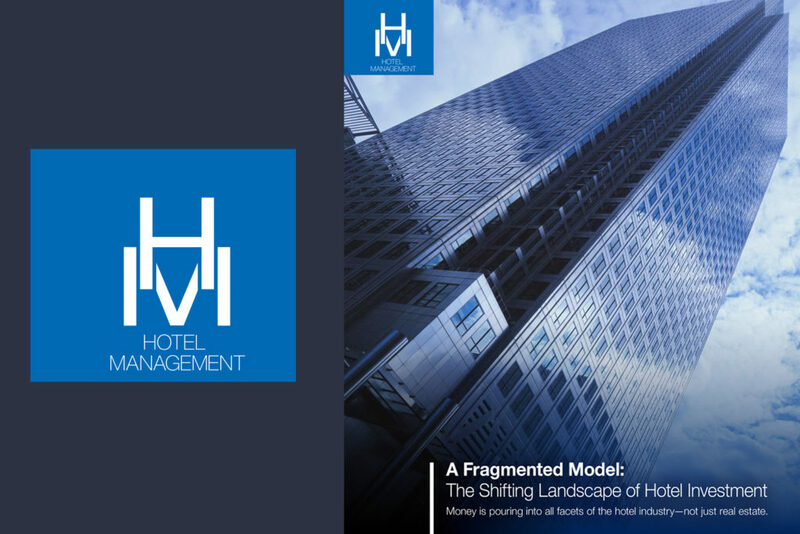 MSCI estimates that hotels comprise 2 percent of professionally managed real estate in mature economies globally.